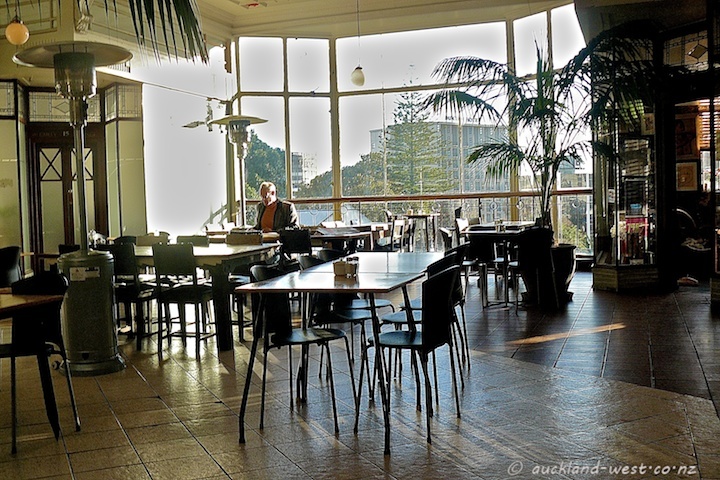 Alleluya Bar and Cafe in St Kevins Arcade is a refuge from the hustle and bustle of Karangahape Road. Overlooking Myers Park, it captures the morning sun. Fine coffee, and the mixture of chairs is a perfect fit with the eclectic range of shops in the arcade and its neighbourhood. The City Daily Photo theme for March is “Cafe Chairs”. Click here to see thumbnails of all participants.